Hilton III, J., Gaudet, D., Clark, P., Robinson, J. & Wiley, D. (2013). The adoption of open educational resources by one community college math department. 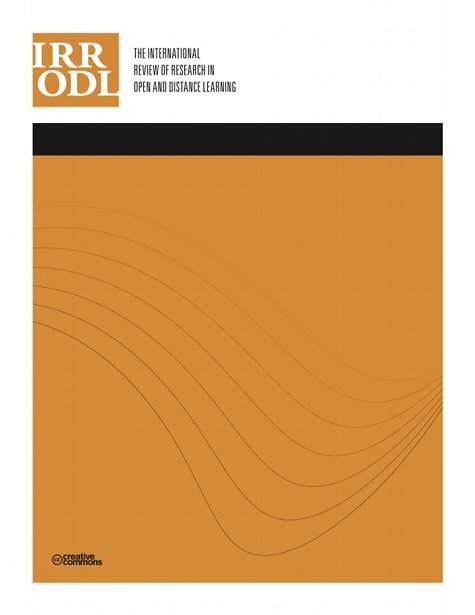 The International Review of Research in Open and Distributed Learning, 14 (4),. Athabasca University Press. Retrieved April 26, 2019 from https://www.learntechlib.org/p/148192/. Allen, N. (2011). High prices prevent college students from buying assigned textbooks [Press release]. Retrieved from http://www.studentpirgs.org/news/ap/highprices-prevent-college-students-buying-assigned-textbooks. Bliss, T.J., Hilton, J., Wiley, D., & Thanos, K. (2013). The cost and quality of open textbooks: Perceptions of community college faculty and students. First Monday, 18(1). Bliss, T.J., Robinson, J., Hilton, J., & Wiley, D. (2013). An OER COUP: College teacher and student perceptions of open educational resources. The Journal of Interactive Media and Education, 12(1). Lindshield, B., & Adhikari, K. (2013). Online and campus college students like using an open educational resource instead of a traditional textbook. Journal of Online Teaching and Learning, 29(1). Retrieved from http://jolt.merlot.org/vol9no1/lindshield_0313.htm. Perry, M. (2012). The college textbook bubble and how the “open educational resources” movement is going up against the textbook cartel. American Enterprise Institute. Retrieved from http://www.aei-ideas.org/2012/12/the-collegetextbook-bubble-and-how-the-open-educational-resources-movement-is-goingup-against-the-textbook-cartel/.